Robbins, 24, made a handful of appearances in the Frontier League over the last few years in Joliet, Illinois, and then in the Chicago suburbs. 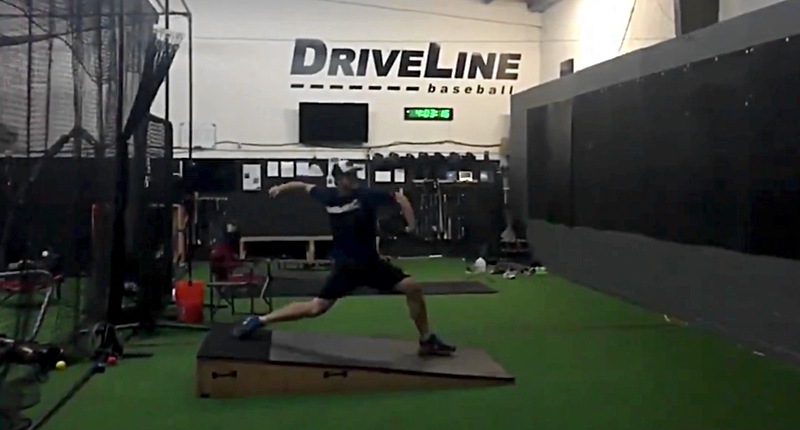 The righty pitched well at D-III Stevens Institute in college, but it looks like he went undrafted and decided to continue trying to make a go of his baseball career in independent ball, and then must have started working with Driveline at some point. Good on him – I’m sure the Cubs also appreciated his effort and commitment. I also like the idea that the Cubs can genuinely point to someone like Robbins and tell the rest of the minor league system that opportunities can be earned. What do the Cubs have in Robbins? Right now, they have a raw arm who can throw in the upper-90s, and also throws a couple possibly decent secondaries. I’d think Robbins is much more like a new draft pick than a guy you’d expect to contribute at the big league level any time soon. But with programs like Driveline really starting to churn out interesting arms, why wouldn’t you want to pick up some lottery tickets?